EJ Johnson's story of nine young men who overcame unbelievable odds with the 8th Air Force 490th Bomb Group flying missions over Germany during the 1944-1945 era of World War II - and lived to tell about it. After qualifying as a navigator in the Army Air Corps during World War II, E.J. Johnson went on to serve with the 490th Bomb Group of the Mighty Eighth Air Force. His crew led by Pilot Roy Hann, flew some of the most harrowing campaigns of the war including many to Berlin, the heart of the German war machine. 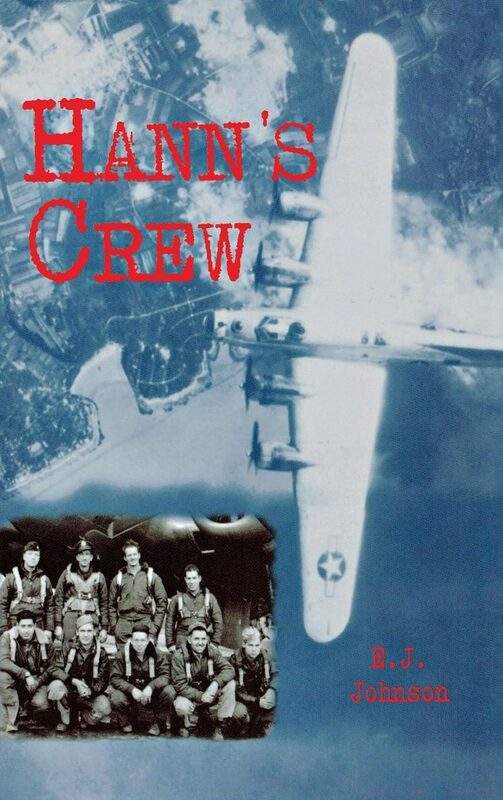 Hann's Crew is more than a memoir, however, it is a moving tribute to the men, the missions and legacy of the unit whose courageous exploits proved vital in the conclusion of the war in Europe.